Home » News » 2017 News » Retail Assist Wins ‘Services Company of the Year’ at the BCS UK IT Industry Awards! We are delighted to announce that Retail Assist has won the award for ‘Services Company of the Year’ in the category of Organisational Excellence at the BCS UK IT Industry Awards 2017. The BCS UK IT Industry Awards are a platform for the entire profession to celebrate best practice, innovation and excellence. L-R: Rhianne Poole, Marketing Executive; Jane Gibbons, Account Manager; Rob Beckett, Host. 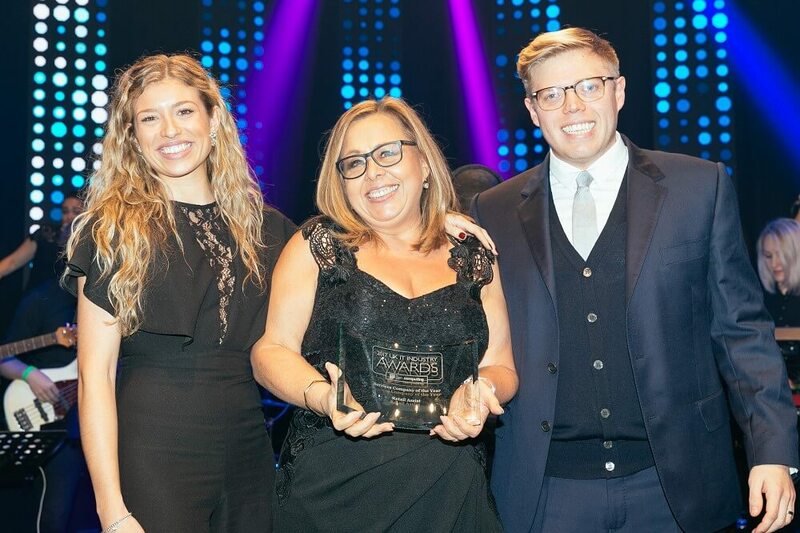 The star-studded Awards Evening was held at Battersea Events Arena in London, where Retail Assist received the Winner’s Award on stage in front of thousands of guests. 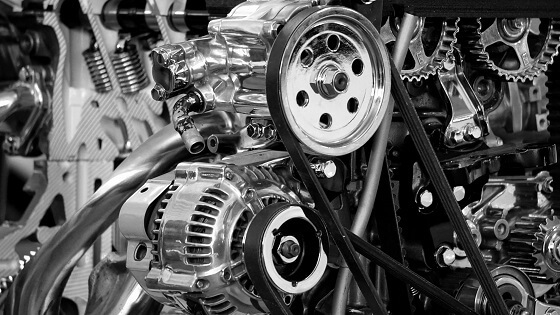 Retail Assist was recognised specifically for their strong, longstanding customer relationships, as well as the exceptional quality of their Managed IT Services offering. 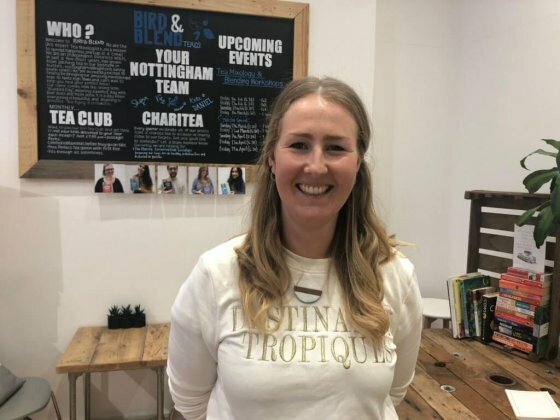 Retail Assist was shortlisted for the award by the Chartered Institute for IT (BCS) and Computing, in August 2017 alongside nine other businesses in the IT services and solutions industry. Dan Smith, CEO of Retail Assist, commented: “We are extremely proud to have our excellent achievements recognised at the prestigious UK IT Industry Awards. Our team work above and beyond to deliver great IT services and solutions to our clients all over the world. This award provides great recognition for the entire team at Retail Assist and we are delighted to be named Services Company of the Year”. 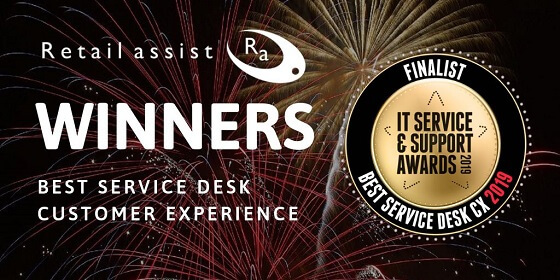 Retail Assist’s latest 2017 award comes after being awarded ‘Best Managed Service Desk’ by the Service Desk Institute in 2016.